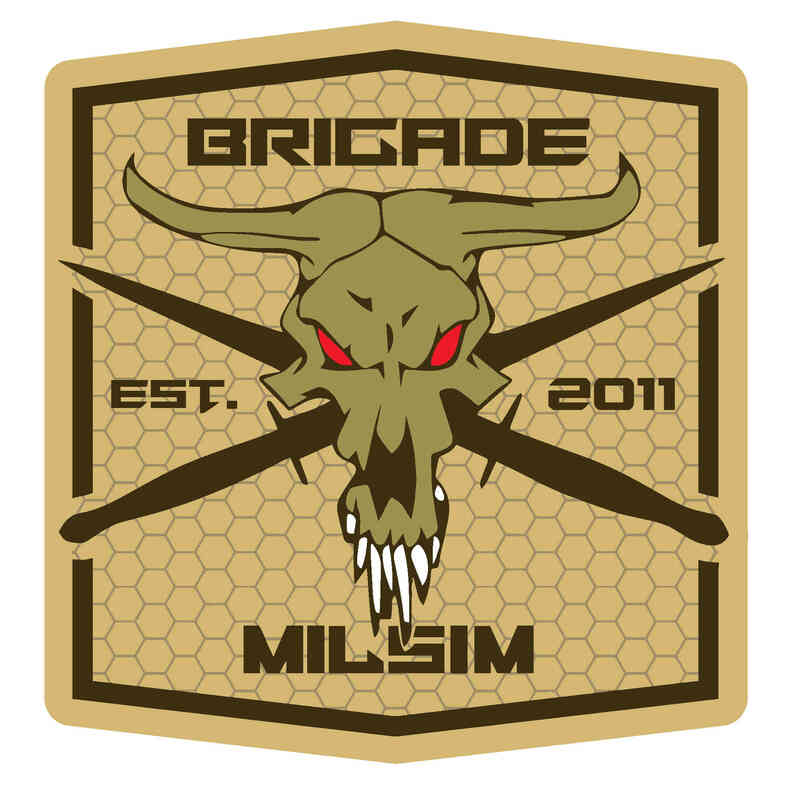 Hey guys, Bear here from Blacksheep Milsim. We started out 7 years ago running events only on the East Coast, at Ft. Drum in Upstate New York. That event series is called Pine Plains. Some of you may have heard it. As time as passed we are working on spreading across the US and hosting events in all the different geographic regions. We run 24 hour continuous, force on force, objective oriented games. We are coming to a venue near you! We have contacted and secured a weekend in September @Camp Guernsey. I know some of you have played there before, and we will be depending on your experience. Operation Blacksheep is carefully designed by retired U.S. Army Infantry Major John Bucciarelli. He is the author of the MILSIM Tactics Manual and the MILSIM MOUT Manual and since his retirement has been teaching combat effectiveness and preparedness to committed players nationwide. His devotion to the sport is manifested in his training programs and in the attention to detail required to effectively simulate real tactical operations. He has designed a number of successful and popular training events and event series since he began investing in his passion for the sport. A leader in every sense of the term, Major Bucciarelli is dedicated to generating the highest quality of competitive airsoft. The date will be announced in the next few days. Please take a few minutes to visit both our website and our Facebook page. I am looking forward to meeting you guys! From the pictures online and the conversations you are having its clear there is a Milsim community in the CO!